Barça Lassa had little trouble winning at BM Benidorm (22-33) in a game that was decided in the first half hour. There were some strong moments from the home side early on, but once the blaugrana machine started revving its engines, there was only going to be one winner. The second half was just about Barça Lassa seeing how much they could win by, with Möller contributing some top goalkeeping and Ariño (9) and Andersson (6) leading the way in attack. 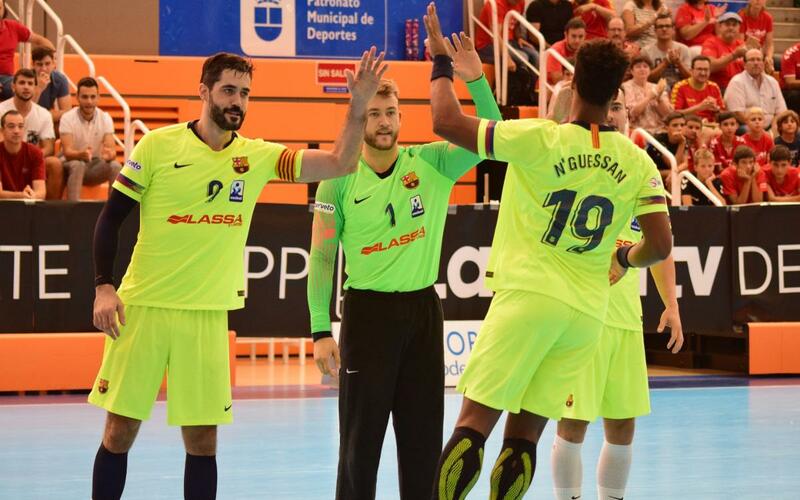 Next up for Xavi Pascual and his team is a Velux EHF Champions League road game at HC Meshkov Brest.